A serious Android security flaw has been uncovered which affects devices running Android version 2.2 or later. Anyone using an Android device should apply the most recent patches. As part of Anderson Technologies’ Managed Tech Services, we monitor the IT landscape and alert our clients about items we feel they should be aware of. If you’d like more information about that, please give us a call! 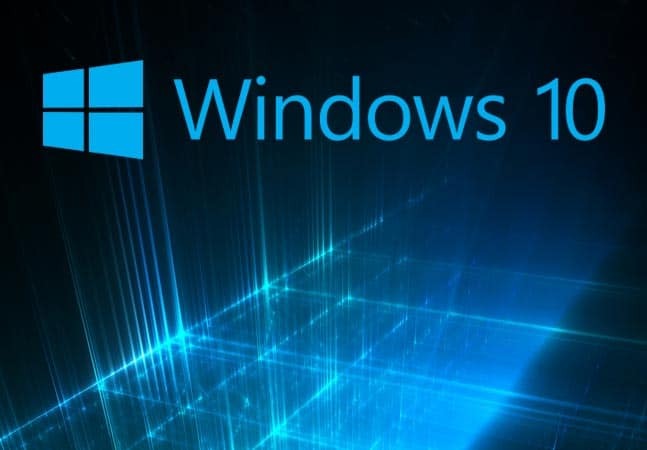 This Tuesday night at midnight eastern time, Microsoft will release Windows 10. While there appears to be many great features and updates, it is our policy to fully evaluate such programs before upgrading. We’ll be evaluating this over the next several weeks, but we’ve already read that the operating system contains problems with several video drivers. As part of Anderson Technologies’ Managed Tech Services, we monitor the IT landscape to alert our clients about items we feel they need to be aware of. We’ll keep you posted as we have more information.